The USAG Junior Olympic Team is a more intense competitive program involving more hours of training and a higher level of commitment. This program offers a competitive experience with opportunities to travel and, at the higher levels, attain regional and National honors. We compete Junior Olympic Levels 3-10. 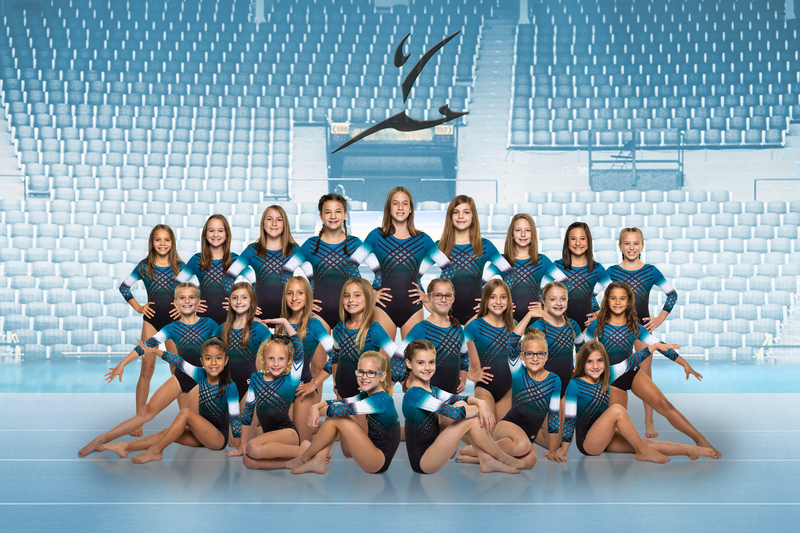 Our Pre-Team competes Xcel Bronze & Silver. 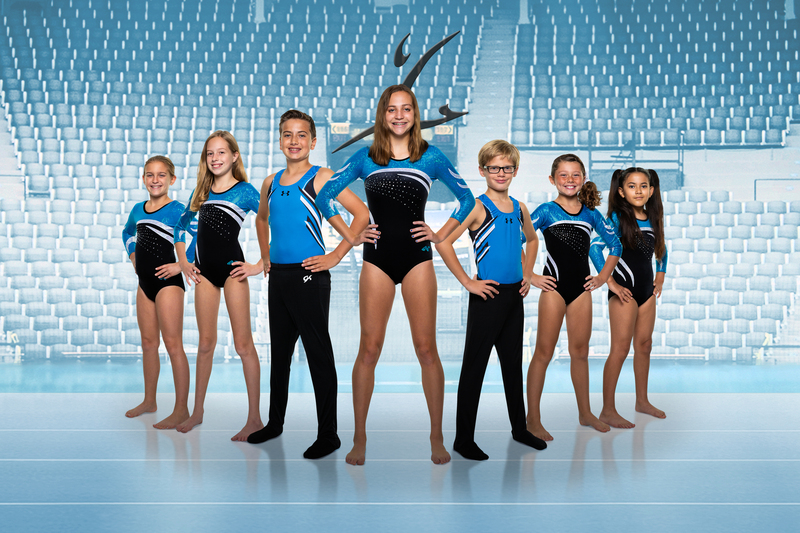 Gymnasts will compete in up to 3 local meets with our Junior Olympic (J.O.) & Xcel Team. Once the Bronze & Silver skills are mastered gymnasts will be invited onto our J.O. Level 3 or 4 Team or our Xcel Gold Team. Our T&T has had some great success!